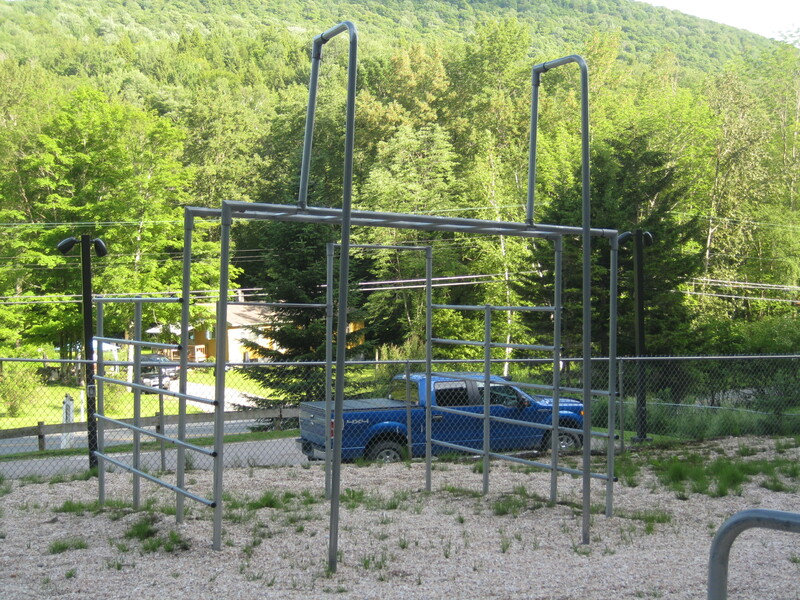 This awesome, metal playground was found on our travels as we passed through Woodford, Vermont. We had to stop to take some photographs (and possibly play on the playground, too). It had four main pieces of equipment: swings, a spider web (see below) and two larger climbing apparatuses (jungle gyms is what I call them). Did anyone else call these things spiderwebs? My elementary school had a multicolored one; I seldom see these spiderwebs around anymore. See the swings and one of the jungle gyms in the background. This is the apparatus on the right in the photo above. 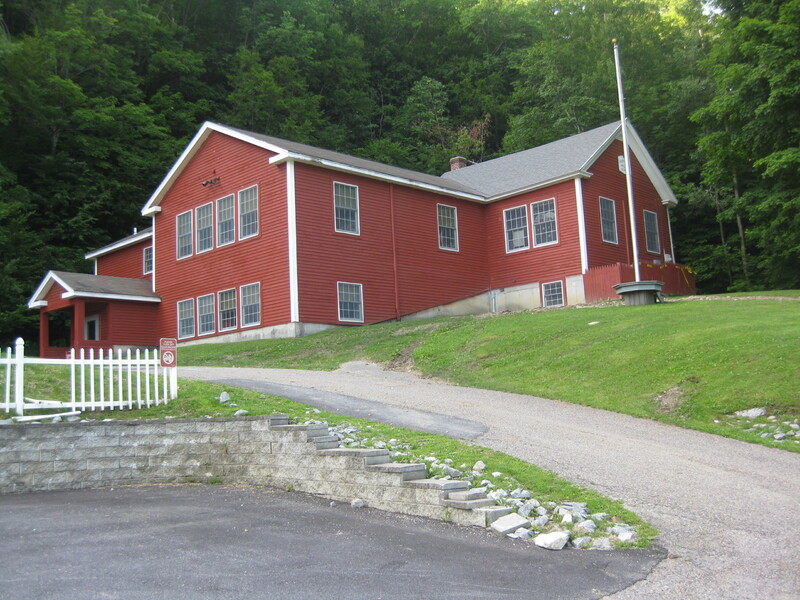 My elementary school had something very similar to this. 1960s perhaps? 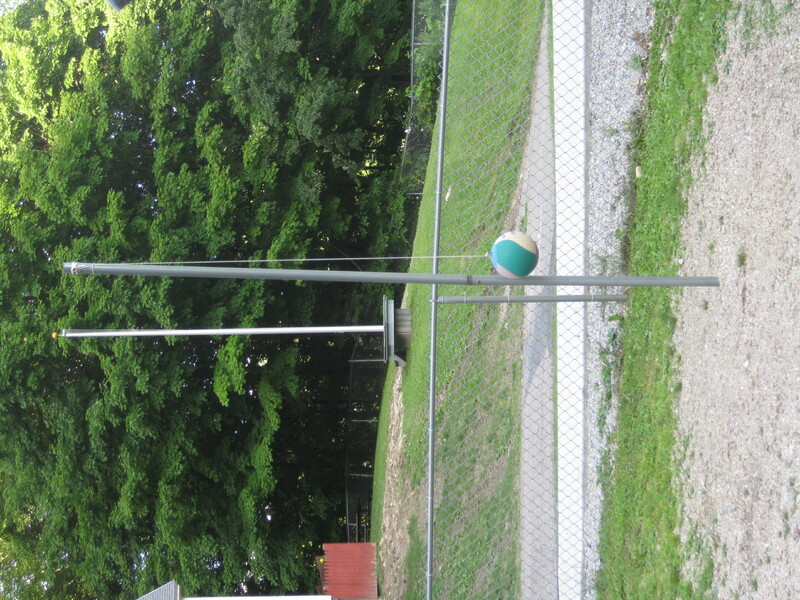 This apparatus is to the left of the swings and opposite the other apparatus. More of the awesome playground equipment. 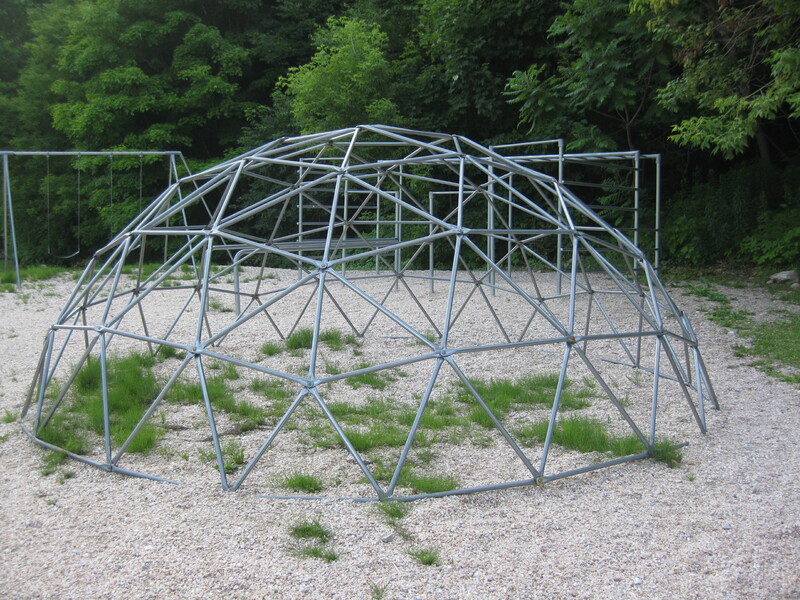 What fun to climb it as a kid! 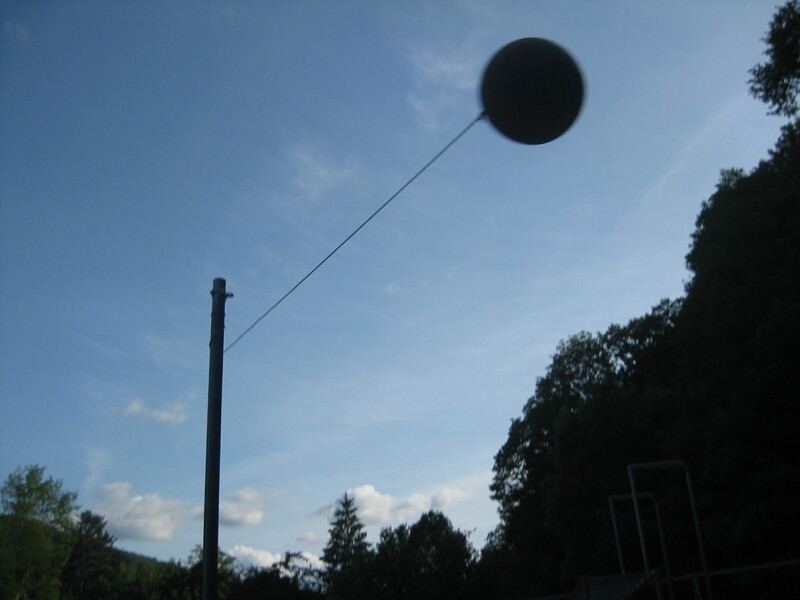 And an action shot of tetherball. That must have been the most dangerous thing to play with on that playground, but it was fun! Oh man brings me back to the Norwood days when playgrounds were more dangerous and therefore more fun! 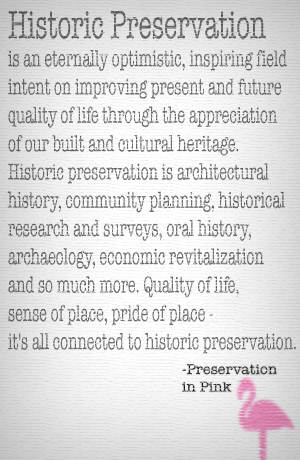 Great post, playgrounds have so much unknown history. 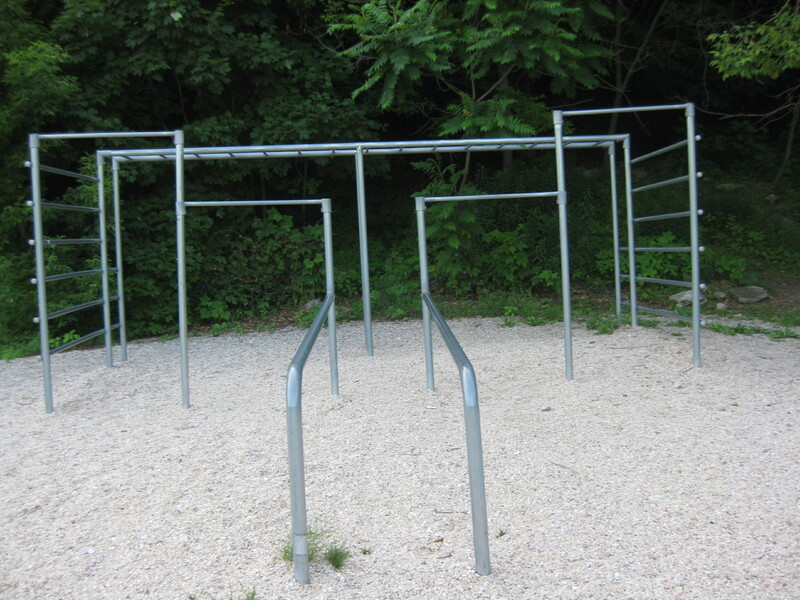 I remember jungle gyms too- kids would get their butts stuck in the openings. Parents seem overprotective now so maybe that’s why they aren’t popular anymore. Hey you were like 2 miles away from the Nesbit playground 🙂 I was in Lenox, MA that day shooting a wedding.